It’s Food Friday here at YQ Travelling. 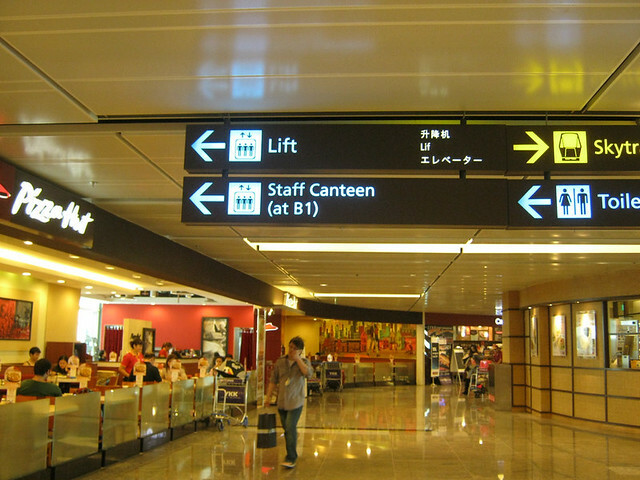 Today, I will share where you can find the staff canteen at Changi Airport Terminal 1. Usually, food at airport is expensive. However, among all the airports that I have been, Singapore’s Changi Airport has the relatively cheapest food. If you don’t fancy fast food or restaurants at Changi Airport, I suggest visiting the staff canteen. 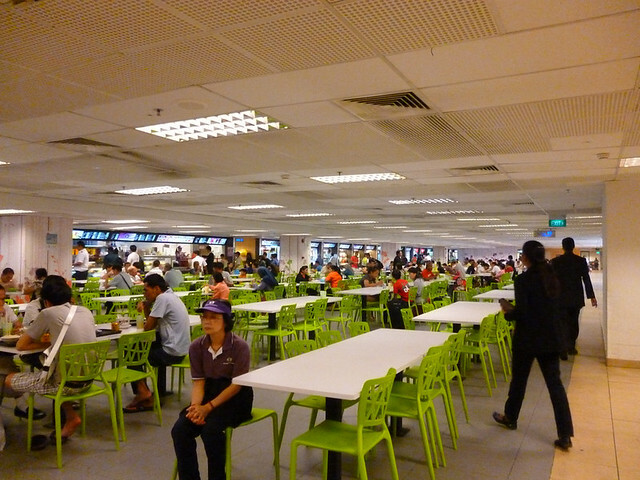 Today, I will introduce the staff canteen at Terminal 1 because this is where I usually leave when I take AirAsia. I find that the canteen can only be accessed from the second floor’s lift. Somehow, I could not find the elevator on the first floor. Look for the toilet nearest to the AirAsia counter. Around the corner, there is a set of elevators to the basement. Head to Basement 1. You will reach a large staff canteen such as this. I find it surprising that many Indonesian tourists know of this relatively secret hideout for cheap eats. Every time I go, I see a table of tourists from Indonesians with their large luggage. The food in the canteen is very similar to what you can find at normal hawker centers. 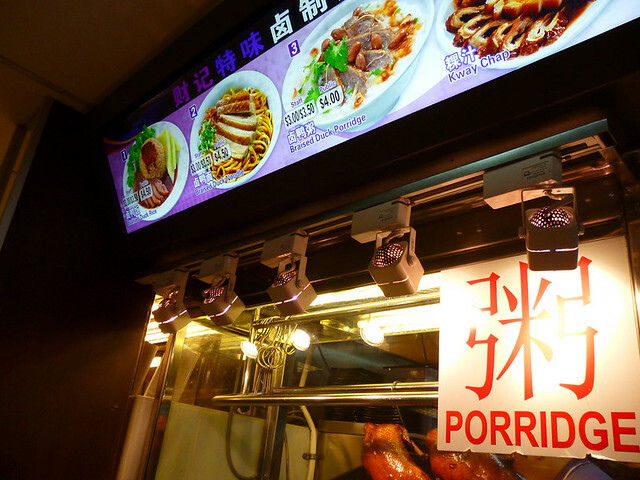 For example, this bowl of duck porridge is S$4. The same price as at the food court. 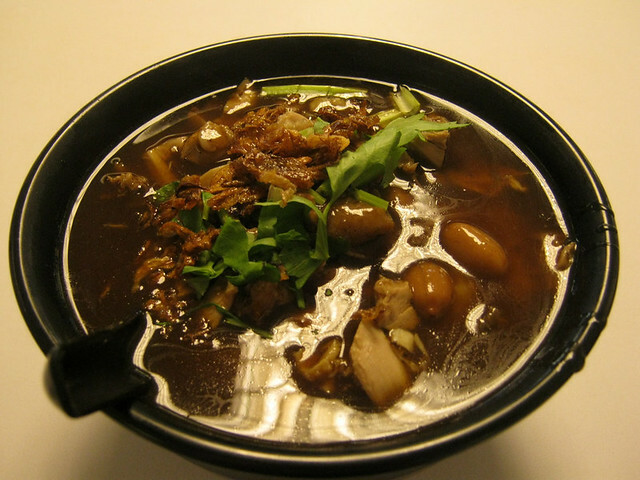 Have you been to the staff canteen at Changi Airport? Which is your favorite stall? Slow service with a typical cargo staff ordering dozens of cup coffee selfishly letting other patrons waiting!wat the heck! N the uncle taking order is damn rude! Just share about how Terminal 1 staff canteen coffee store’s staff attitude. 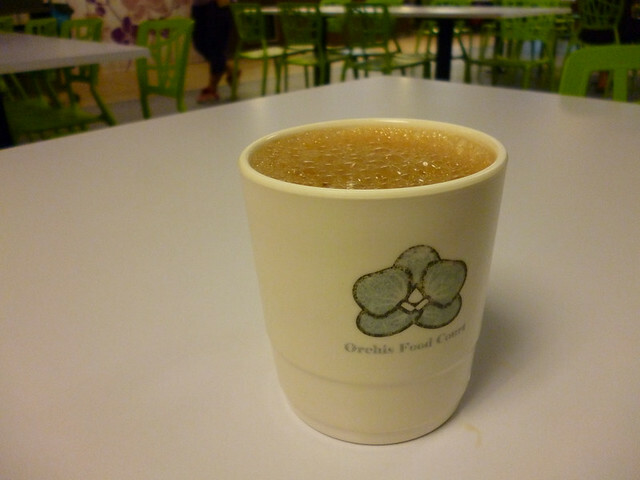 Today noon 1.45pm went to a corner coffee store bought 1 cup of nescafe coffee. The taste is like blank water taste. After that I brought the cup of coffee back to the store and ask the cashier, can add a little bit more nescafe powder for me. My cup of coffee got no taste at all. The cashier immediate shown her angry face and she tell me “nescafe is like that one ma”. Then the other man staff beside her came and add a little bit powder for me. Today I just wondered how expensive the nescafe coffee powder is. Just FYI, this canteen isn’t accessible after clearing immigration. Just wandered around for an hour looking for it, then we’re told it’s not accessible. The canteen is near the check-in counters so it doesn’t connect to the inside.